Guiding, Admin & Dock Rep Positions in Alaska! 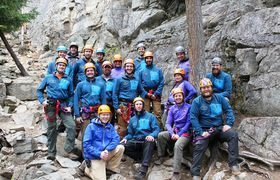 Have a summer of a lifetime with Alaska Mountain Guides and Chilkat Guides! Live and work in Southeast Alaska, where outdoor adventure is right outside your door!